Queen Liliuokalani has the distinction of being Hawaii’s first Queen, but also the last monarch of the Hawaiian kingdom. 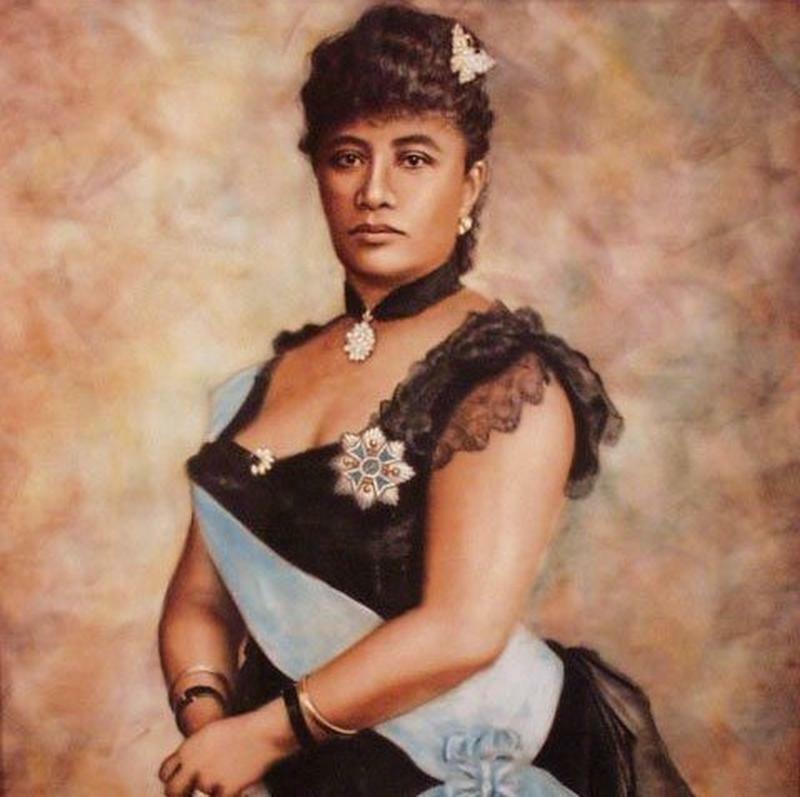 Her reign, from 1891 to 1895, occurred during a tumultuous time for the islands. Despite Queen Liliuokalani’s efforts, control of Hawaii was seized by wealthy, American businessmen during her brief reign, which led to the eventual annexation of the Hawaiian Islands by the United States. Queen Liliuokalani’s attempt to keep the islands in the control of Hawaiians is a sad story of the takeover of Hawaii and the death of a monarchy. Queen Liliuokalani wasn’t supposed to be the queen of Hawaii. She was born Lydia Kamakaeha in 1838. 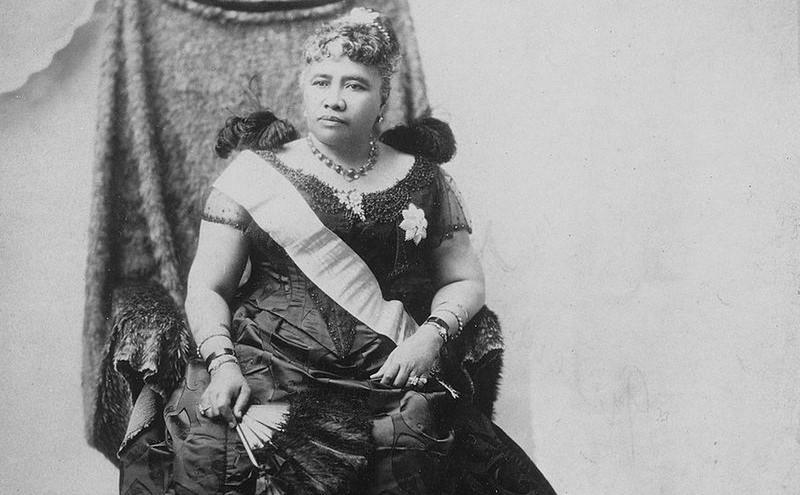 Her family was well-connected in Hawaiian nobility and her mother even served as an advisor to one of Hawaii’s kings, King Kamehameha III. In 1874, Lydia’s older brother, David Kalakaua, was appointed to be the next king of Hawaii, and her younger brother, W.P. Leleiohuku, became his heir apparent. When W.P. died, Lydia was named the crown princess. Upon David’s death in 1891, Lydia assumed the throne as the first and only queen of Hawaii and took the name, Queen Liliuokalani. 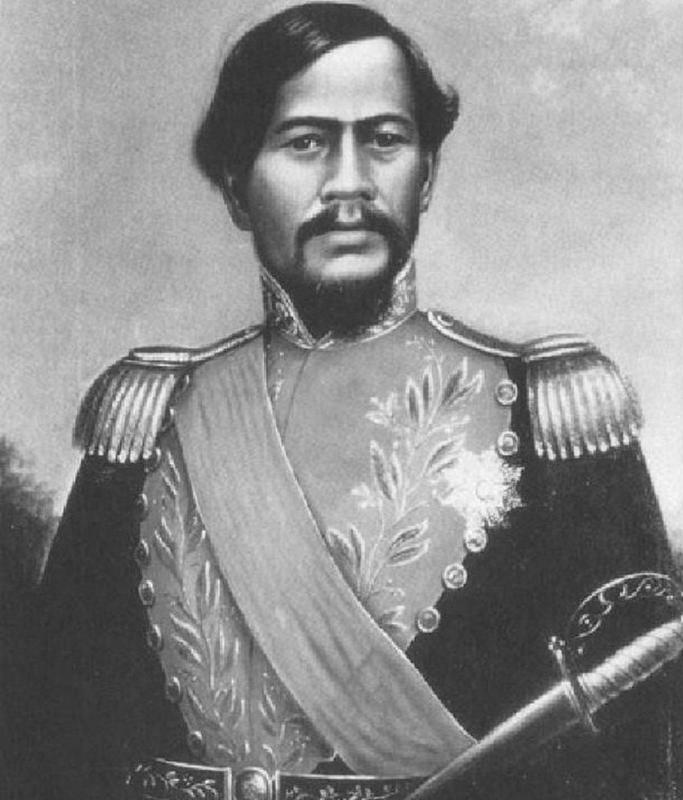 In 1887, prior to his death, David was forced to sign a document, which later became known as the Bayonet Constitution, that greatly reduced the power of the Hawaiian crown and gave most of the control of the Hawaiian Islands to a group of elite, wealthy, white business owners and landowners. David had no choice but to sign the legal document as an armed militia threatened to depose him if he refused to sign it. 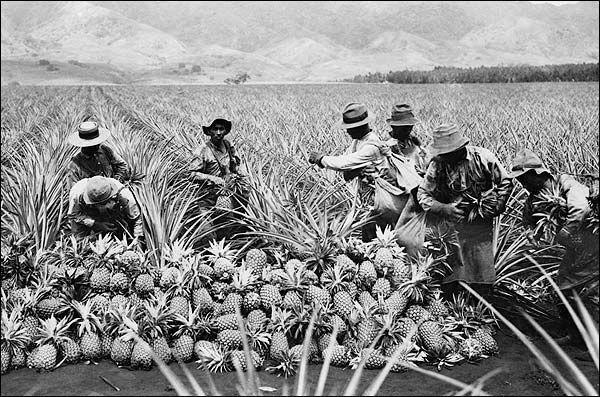 Pineapple and sugar plantations dotted the Hawaiian Islands. The Bayonet Constitution was simply the next step in the eventual take-over of Hawaii by the United States. The first step occurred a few years earlier with the signing of the Reciprocity Treaty of 1875. This agreement allowed for the U.S. to have free access to goods produced on the islands, particularly sugar cane. It also granted the United States a large plot of land which later became the Pearl Harbor Naval Base. The Reciprocity Treaty opened the door for American businessmen to invest heavily in Hawaiian sugar plantations, leading to an influx in wealthy, white Americans moving to the islands. Queen Liliuokalani was firmly against both the Reciprocity Treaty and the Bayonet Constitution. She could see that more and more white Americans were seizing land and power in Hawaii and she realized that she was losing her country and her homeland to outside invaders. Before she even became queen, her isolationist views made her unpopular with the business elite. 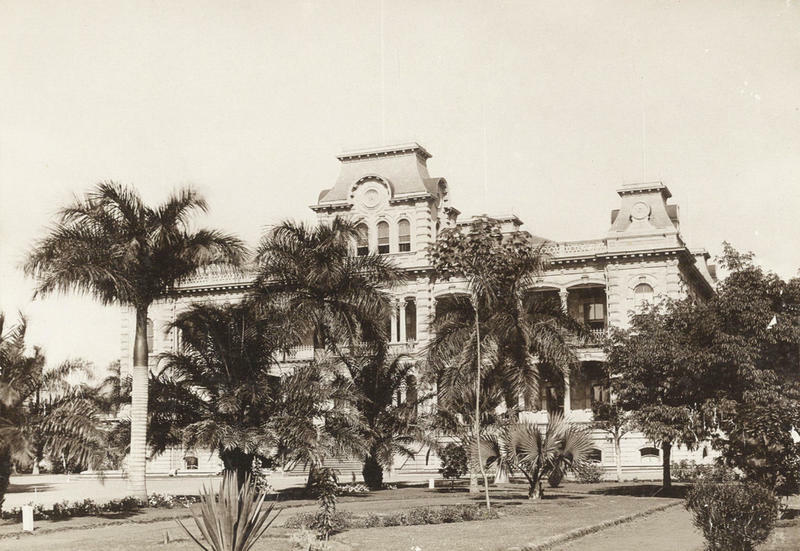 A military coup, organized by American and European business owners along with U.S. Minister John Stevens, and backed by the United States Marines seized the monarchy from Queen Liliuokalani in early 1893. 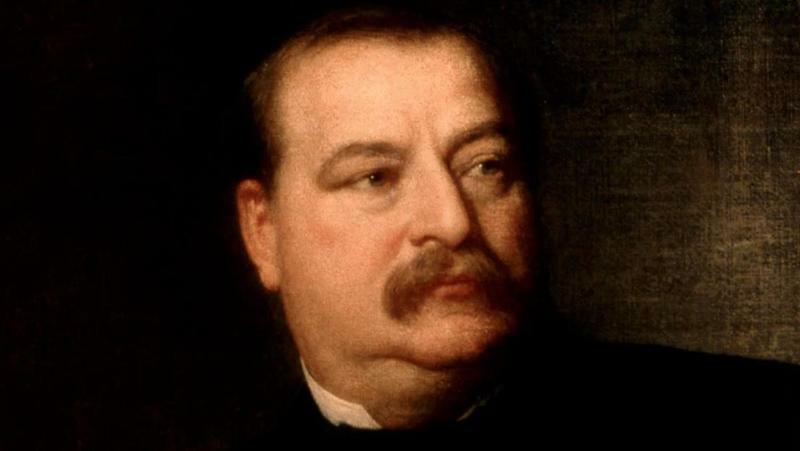 The queen willingly surrendered, counting on petitioning President Grover Cleveland to reinstate her. She had met President Cleveland in 1887 at Queen Victoria’s Crown Jubilee in London and she believed him to be a fair and honest man. Queen Liliuokalani could be reinstated, President Cleveland agreed, only if she gave amnesty to the businessmen who organized the coup. Although the Queen hated this deal, she agreed to it in order to get the monarchy back. It did no good, though. The provisional government that was put into place after the coup refused to relinquish power back to her. Instead, they formed the Republic of Hawaii and named Sanford Dole (ancestor of Robert and Elizabeth Dole) as the new nation’s first president. 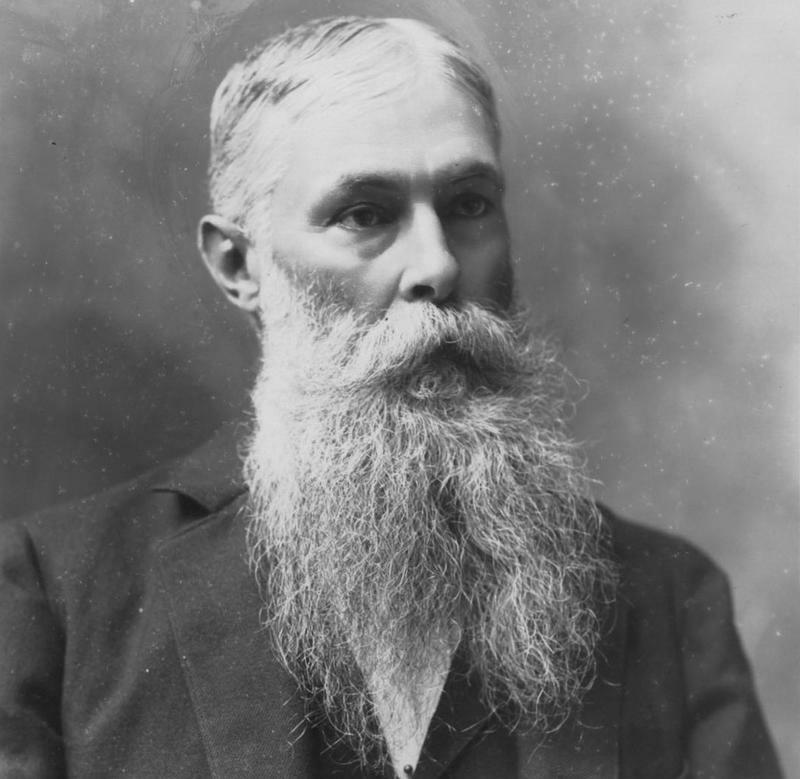 Robert Wilcox, a Hawaiian loyalist, and supporter of Queen Liliuokalani tried to stage an insurrection to put the Queen back on the throne, but his efforts failed. Queen Liliuokalani was arrested for treason and placed under house arrest. She was later forced to officially abdicate the throne. Although the Queen tried for a few years to appeal the abdication to President Cleveland, she was always rejected. In 1898, the U.S. annexed the Hawaiian Islands. 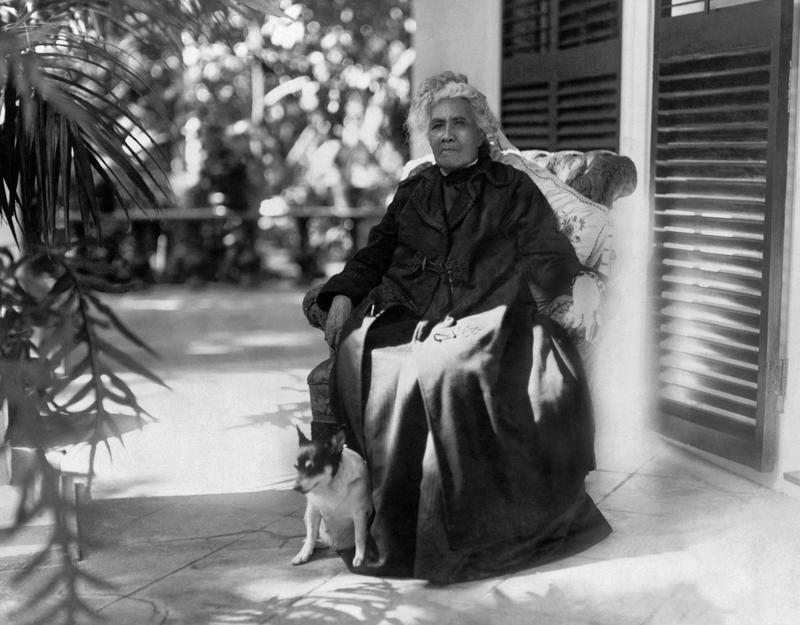 After the annexation of Hawaii, Queen Liliuokalani sickened that the culture of Hawaii was being destroyed, settled into a quiet life of obscurity. She died in 1917 after having a stroke. Hawaii’s first and last queen died at the age of 79. 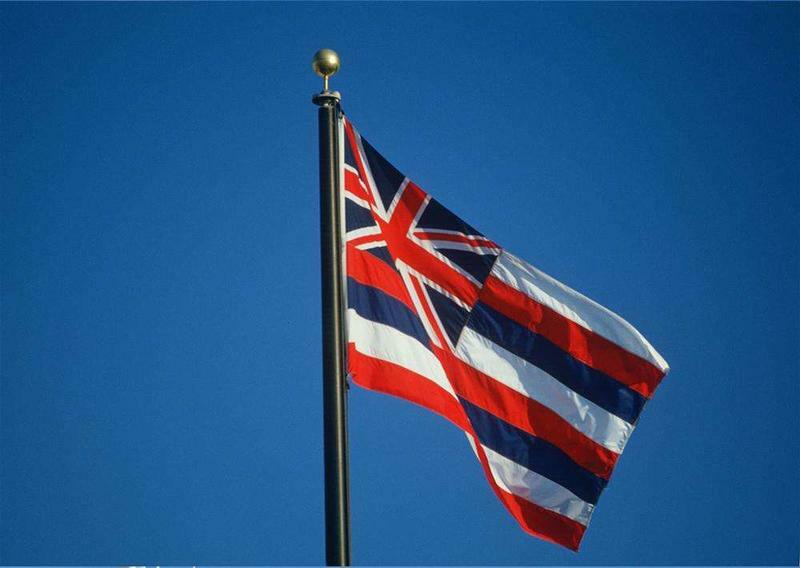 Forty-two years later, Hawaii became the 50th state in the United States.